(Natural News) You’ve probably seen more than one list circulating online touting the many uses for baking soda. Is your fridge smelling bad? Did your drain get clogged? Do your shoes need freshening up? 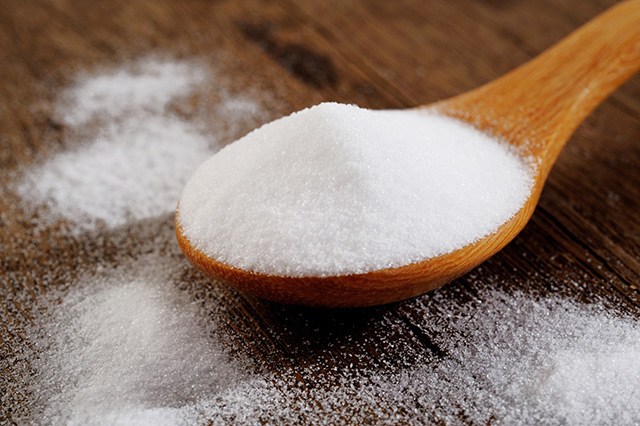 Baking soda has a lot of tricks up its sleeve, but one of the best ones doesn’t usually feature in lists of household tips.